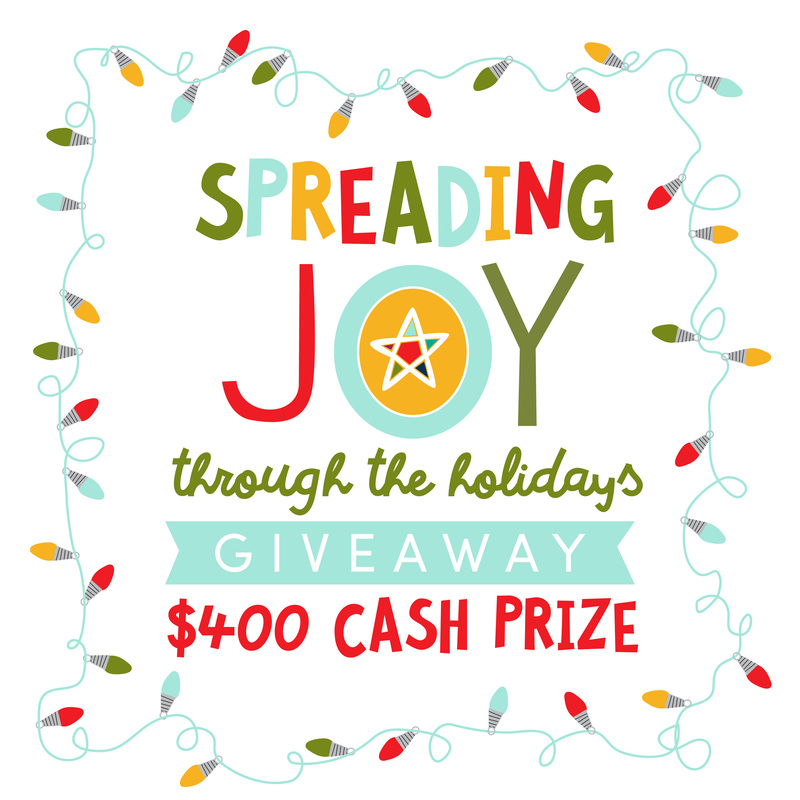 Spread the Joy Cash Giveaway! You are here: Home / giveaway / Spread the Joy Cash Giveaway! 2016 is just about behind us, and I think we can all agree that it has been a whirlwind of a year! Certainly one most of us will never forget. 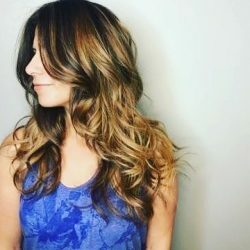 With all of the bitterness that has been spread around, regardless of what side you are on, I think we can all agree that we need to share some LOVE this season! So I’ve partnered up with some awesome blogger buddies in an effort to SPREAD THE JOY! We all got together and collected a lump sum of cold hard CASH to give one of our lucky readers the chance to win! Can $400 help you out this shopping season? I think so! As we continue to SPREAD THE JOY, we will be donating the remaining proceeds to Toys for Tots. Please note: this is an Instagram entry only, so you must have an Instagram account in order to participate. Don’t forget to SPREAD THE JOY this season and always! Taking the time to thank those in service or volunteer positions.